The annual Holiday festival is scheduled for saturday, December 1, from 9 am to 4 pm. Support your local businesses, eat cookies, and enter to win fabulous prizes! Be sure to stop by Wanamaker feed and seed to see us and visit Santa! Christmas will be here before we know it and Wanamaker will be celebrating in style again this year. 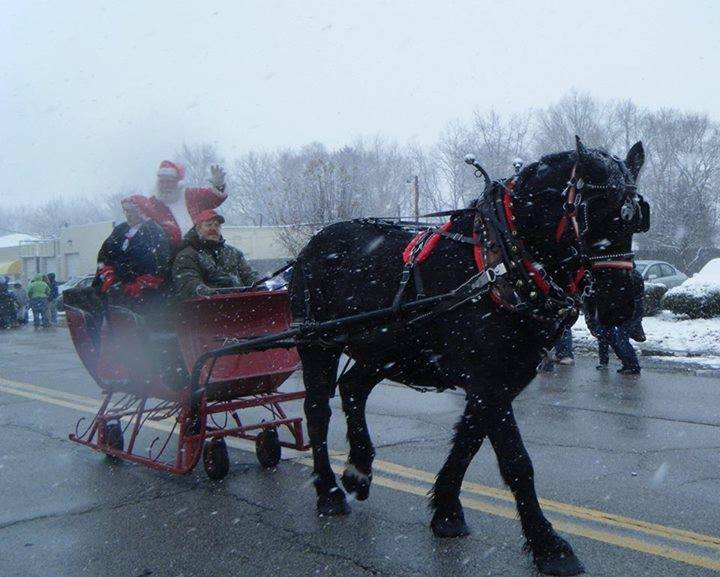 Christmas in Wanamaker is the chance for the town to kick off the Christmas season. There will be vendor booths set up around town, a parade, several of the local businesses will be having open houses, drawings for some wonderful door prizes, entertainment, and of course Santa will be in town for those wanting to make special requests. For information regarding booth rentals contact Melinda Reynolds at purseptionsboutique@yahoo.com. To enter a unit in the parade please contact Paul Hilton at paul_hilton@sbcglobal.net. Anybody interested in helping with this year's event please contact Paul Hilton at paul_hilton@sbcglobal.net. More information will be posted soon. Please put this on your calendar.